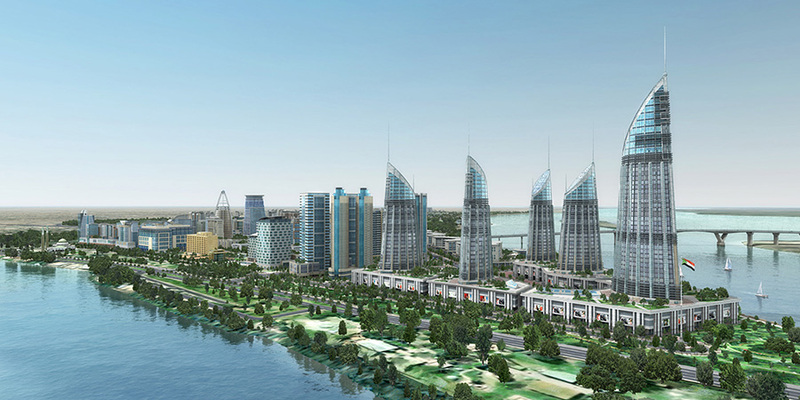 Located at the confluence of the Blue Nile and White Nile Rivers, which join at this historic location to form the Nile River, the Almogran peninsula is envisaged as the new Central Business District (CBD) for the city of Khartoum. 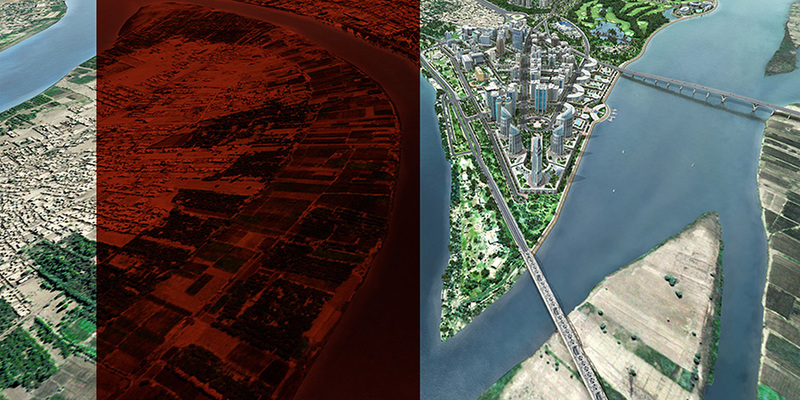 Careful development of the master plan ensured a cohesive vision for this strategic area with the city massing developed to provide the city of Khartoum with a new and dynamic skyline. The master plan also developed the design strategies for land use distribution, plot ratios, building massing, transportation and infrastructure with special emphasis on pedestrian connectivity and landscape provision, which is made apparent by the many plazas, parks and promenades that have been incorporated into the urban space. 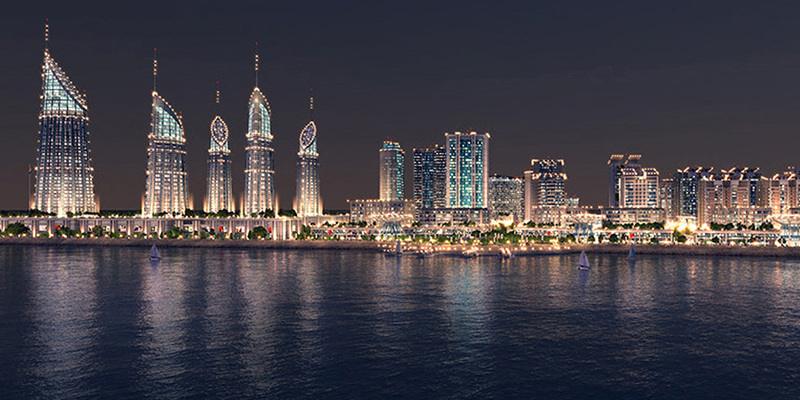 Upon approval of the master plan, the detailed urban design studies commenced culminating in the formulation of the urban design guidelines that will ensure proper control of future development and conformity to established design principles and strategies.